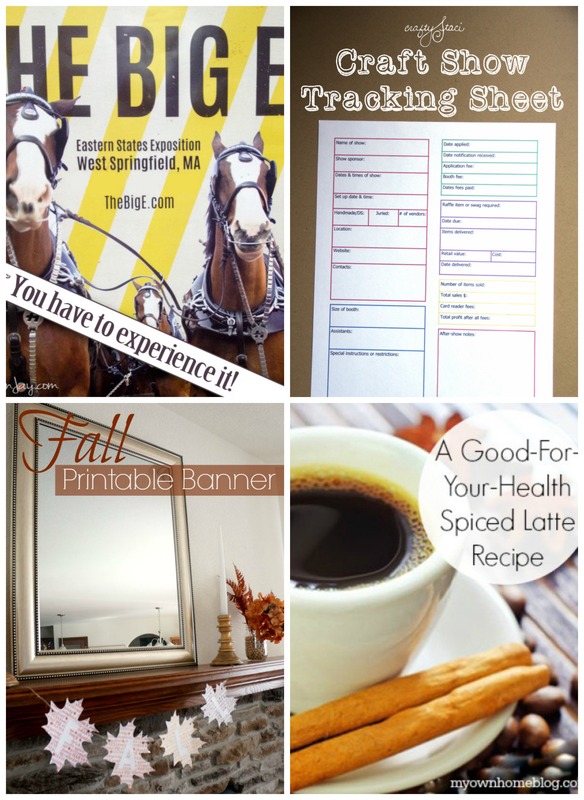 Last week’s most clicked on link was Farmer’s Market In The Fall from Paige at A Junkchick Life. Congratulations Paige! 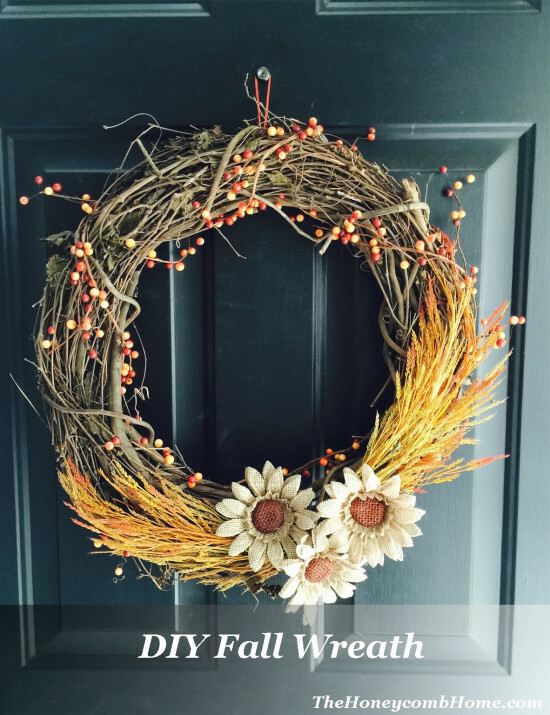 DIY Fall Wreath from Roxanne at The Honeycomb Home. So pretty, Roxanne! 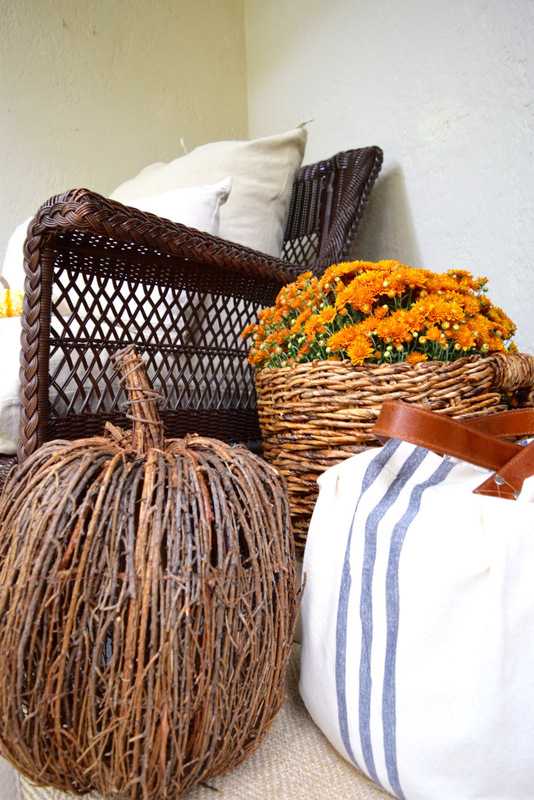 A Simple Fall Porch from Karen at Karen’s Up On The Hill. 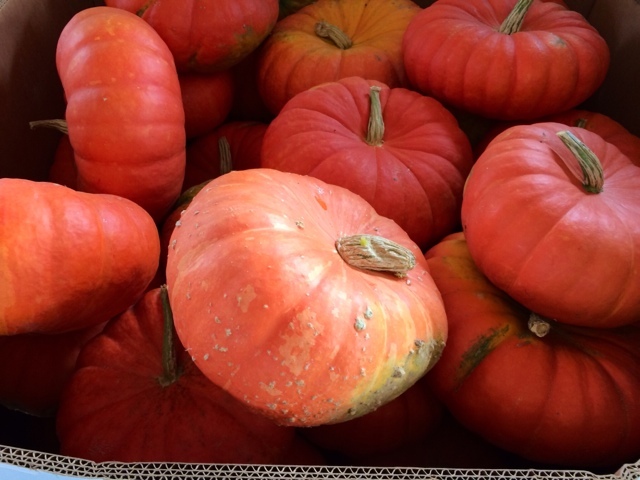 I just want to hang out here, sipping my pumpkin spice latte! 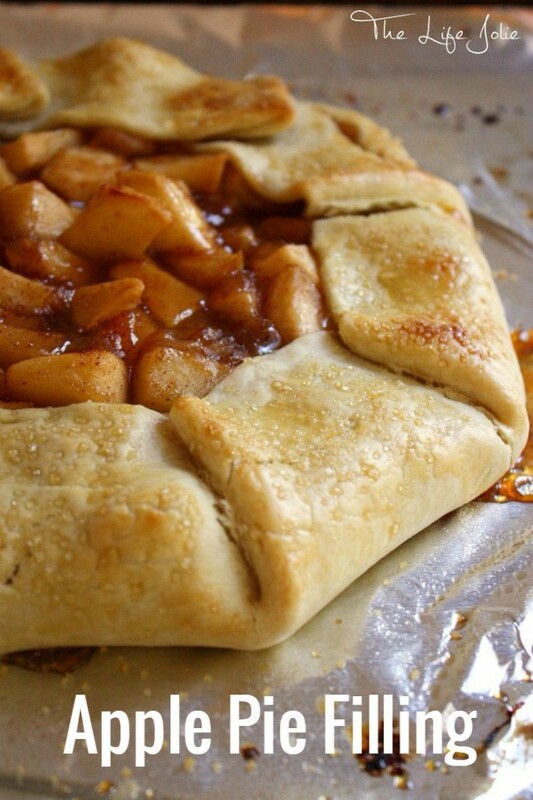 Apple Pie Filling from Jessy at The Life Jolie. Doesn’t this look delicious? I can’t wait to try it! Thanks for hosting, I love the features! 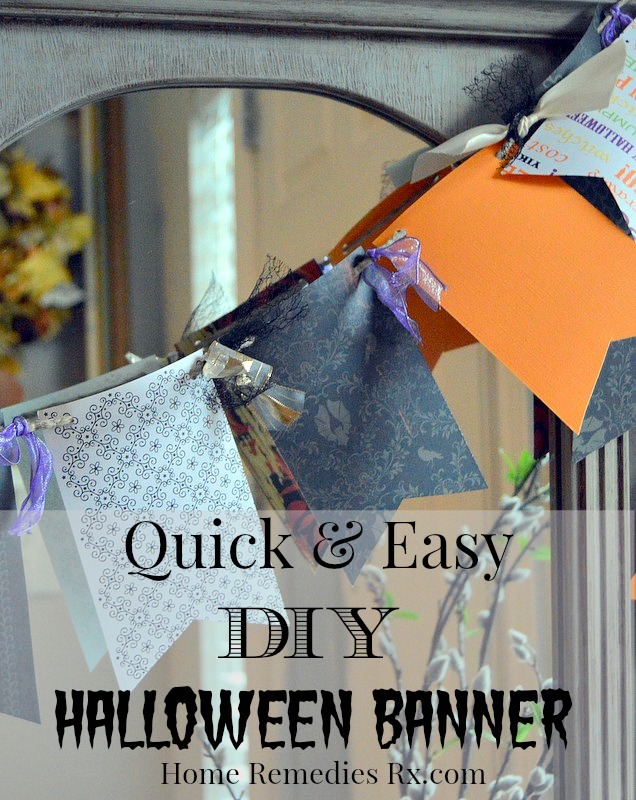 I stopped by to link up and was surprised to see my wreath featured. Thanks Amy! Your’re welcome Roxanne! Thank YOU for stopping by each week!